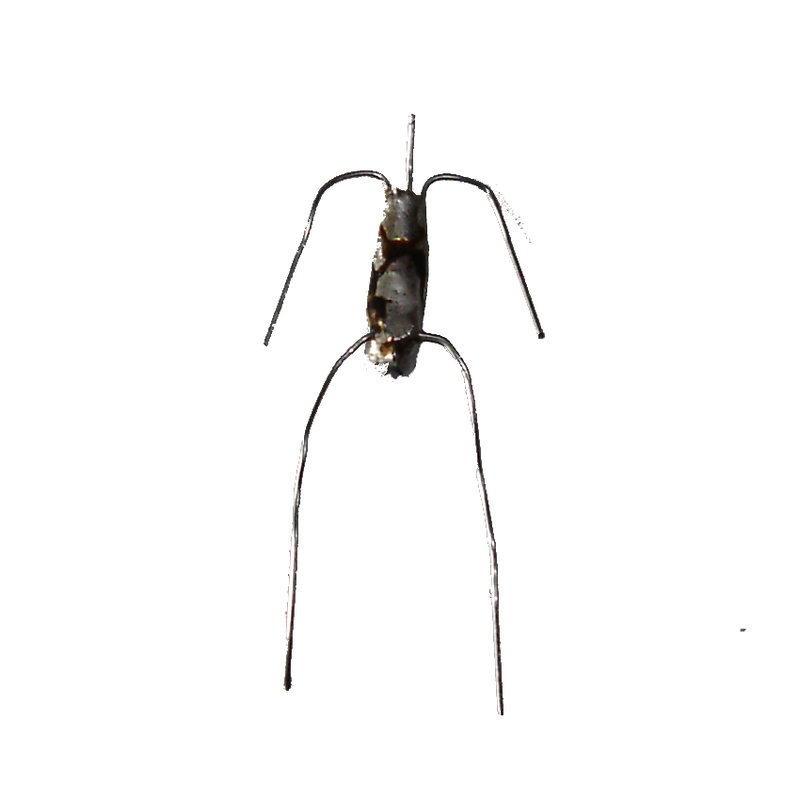 First a wire frame is made to act has a armature. A paper clip can be used for this. The best way to attach the wires acting as arms & legs is to solder them on. 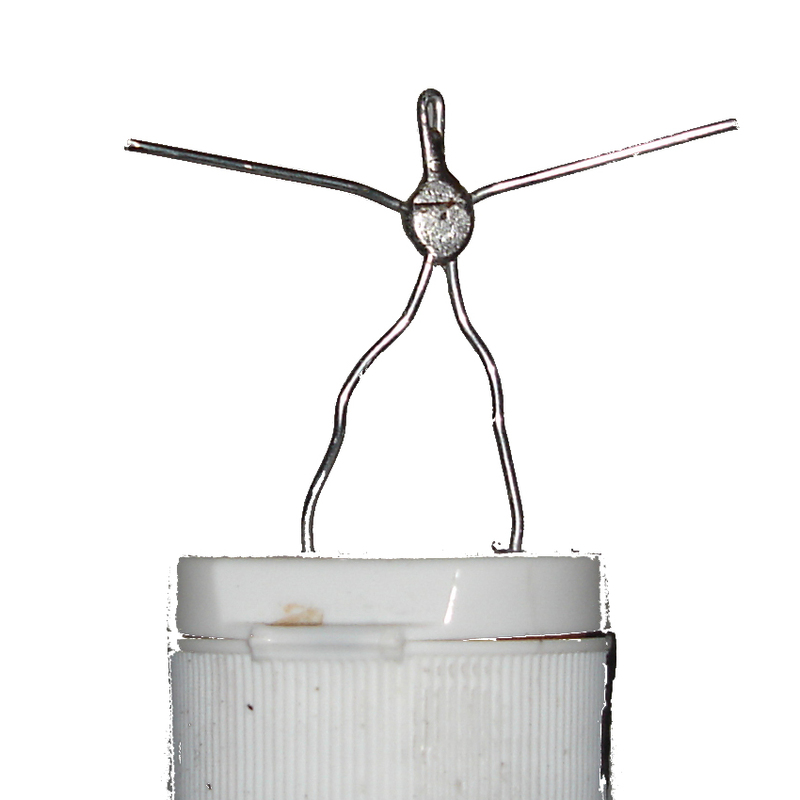 The armature is then attached to a base to work on and bent into the miniatures pose. An old paint pot is being used here but a cork wine top makes a good base. 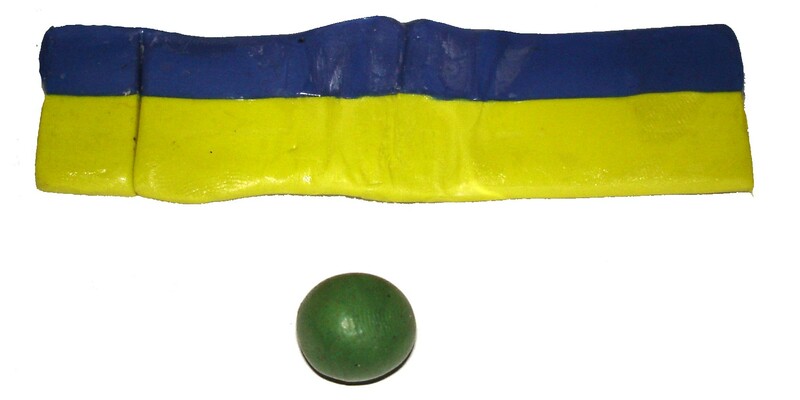 A 2 part epoxy putty called Kneadatite (Blue/Yellow) Sculptors Epoxy Putty commonly know has green stuff (Most miniatures are sculpted in green stuff before being cast for mass production). 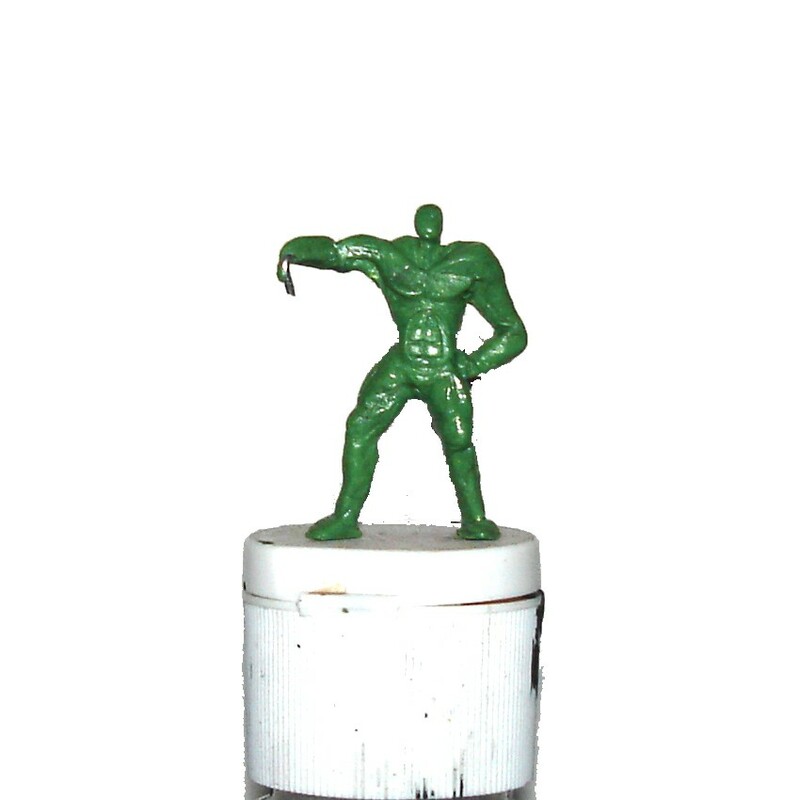 Green stuff comes in 2 parts which must be mixed together, for about 1 minute or until uniform shade of green, There is then a working time of around 1.30 - 2 hours before the modelling putty cures, depending on the temperature of the room. Placing the sculpture under a desk lamp will accelerate the curing time. The Tools used for sculpting range from tooth-picks to high quality stainless steel tools. Here are a couple of the sculpting tools that we use the most, they are wax carving tools and are good for working on miniatures as they are normally used for making jewellery and so come with small tool ends. Also pictured is a scalpel which comes in handy when adding detail etc. Once the green stuff is mixed it is firstly used to bulk or skin the wire frame of the sculpture. Not much detail is required at this stage as there will be more layers sculpted over this. But it is good practice adding muscle tone, details etc. 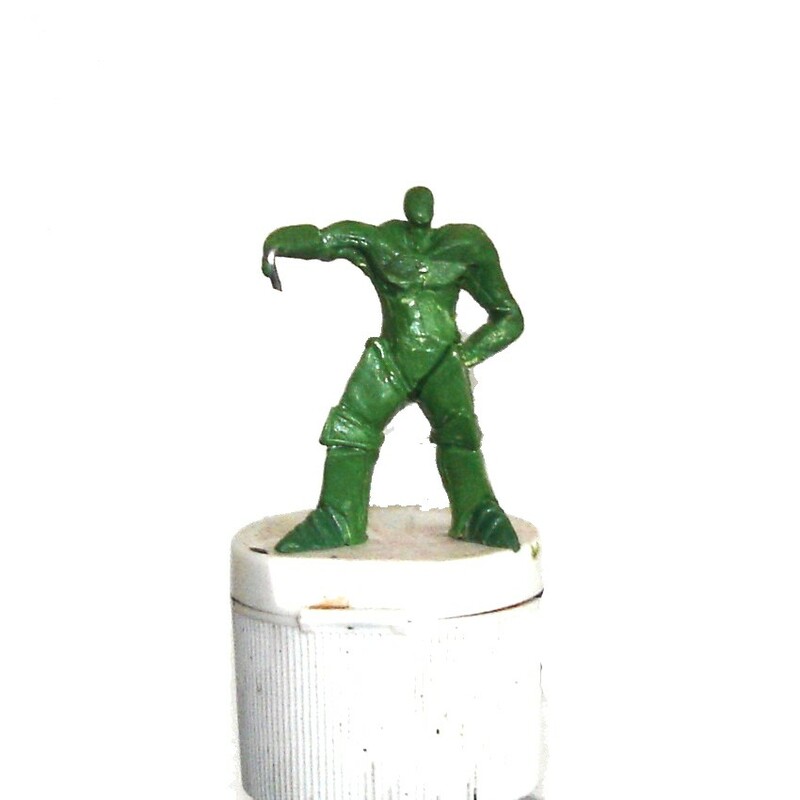 Next a technique known as layering is used to sculpt the miniature. Layering just means adding different layers to build up the sculpture. After each layer the sculpture is left to cure before moving on to the next layer, this saves damaging the pervious layer by touching it accidentally. The first layer usually starts with the feet. The next layer is the legs. As you can see the layers are built up starting from the bottom upwards. The next layer is either the torso or arms. 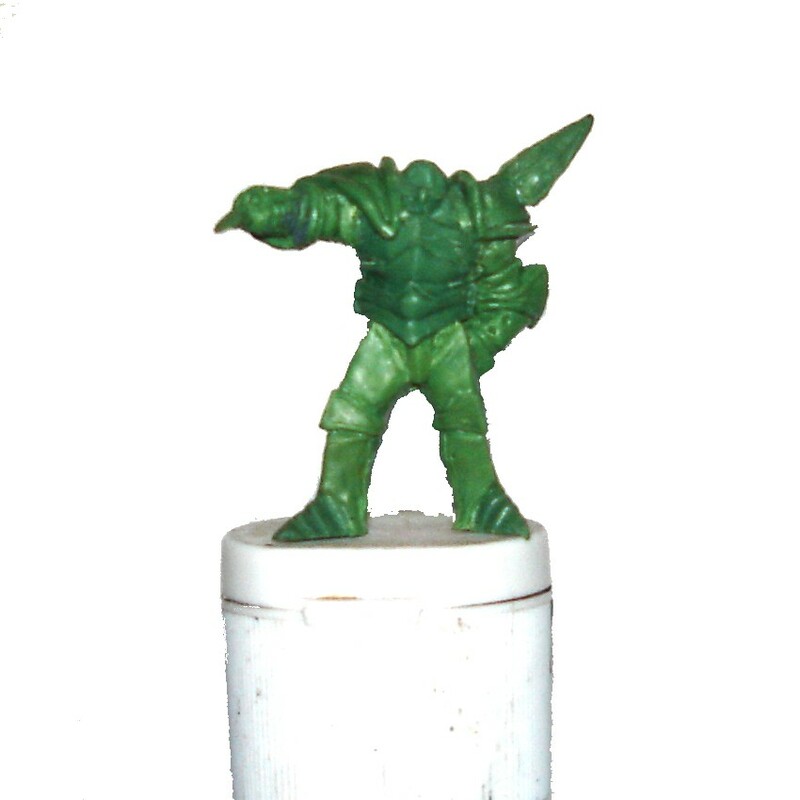 Here the arms have been sculpted next, then the shoulder pads but layers are sculpted in different orders depending on the pose of the miniature. The next stages in order of when they were added, the head, the weapon (which is made before being attached) and the hands. 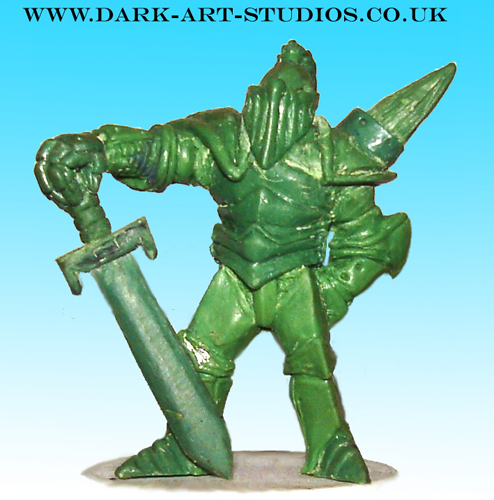 The miniature is now finished and ready for casting. Green Stuff can be a very challenging medium to work in. 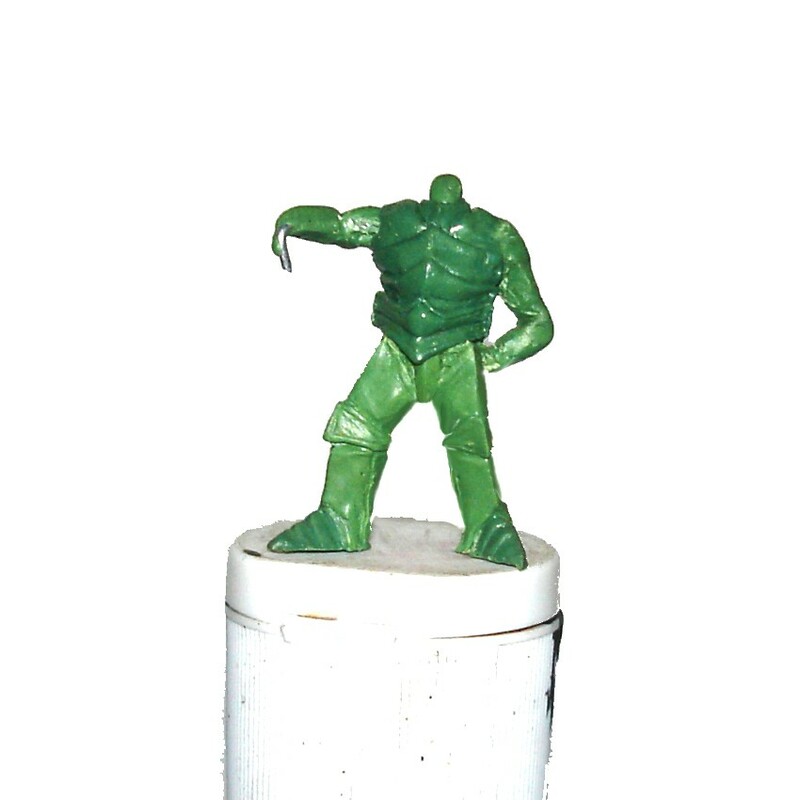 Former GW sculptor Chris Fitzpatrick reportedly once compared it to trying to sculpt in chewing gum. 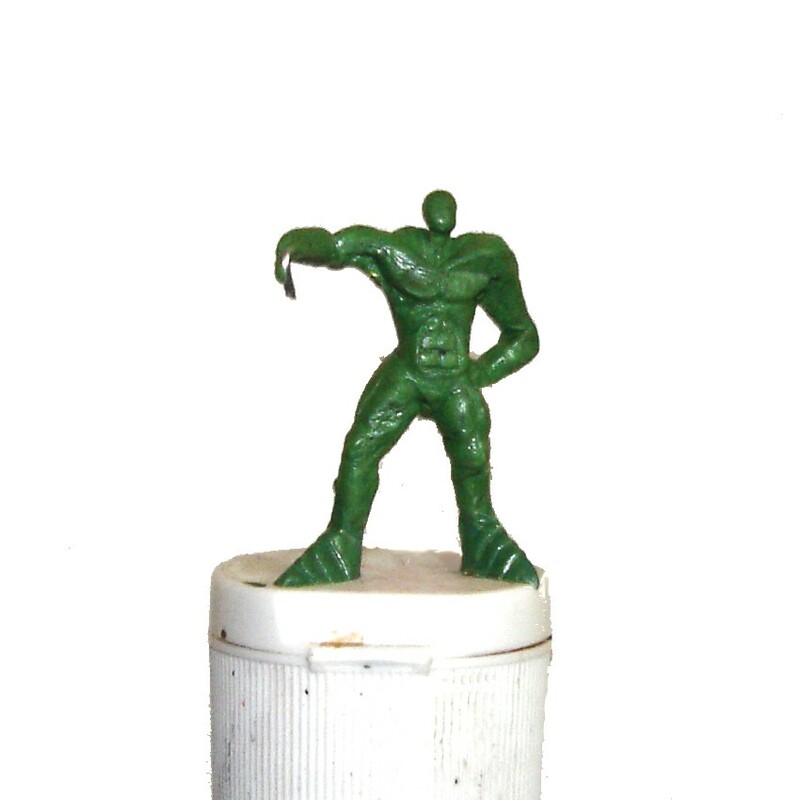 This is by no means an definitive guide on how a green is sculpted, but is instead intended as a useful introduction into the making of miniatures using green stuff.